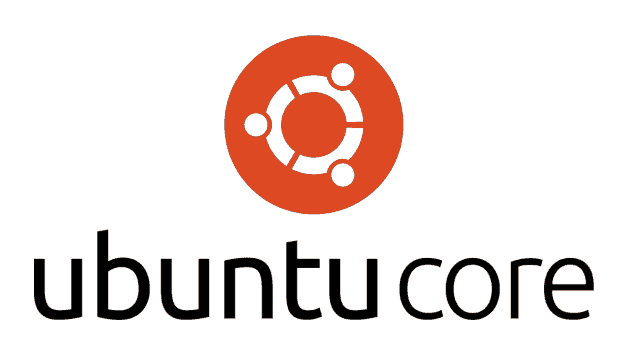 Ubuntu has been known for the traditional Ubuntu Desktop, Ubuntu Server and Ubuntu Cloud distributions. Ubuntu Core is the newest operating system for IoT devices and large-scale cloud container deployments and targets primarily the requirements of headless IoT devices and their distributors. In a blog post, the company said Ubuntu Core 18 will receive 10 years low-cost security maintenance, enabling long-term industrial and mission-critical deployments. “Updates are delivered with a device-specific SLA, ensuring that change is managed by the manufacturer or the enterprise and providing a rapid response to any vulnerabilities that are detected over the device lifetime,” it said. “The attack surface of Ubuntu Core has been minimized, with very few packages installed in the base OS, reducing the size and frequency of security updates and providing more storage for applications and data,” it added. In the same blog post, John Dauskurdas, Vice President, Global IoT/Embedded PC Sales at Dell EMC, was quoted as saying that Dell has been working closely with Canonical over the past three years to certify Ubuntu Core on all its Edge Gateway platforms. “We see enormous interest in customers wanting to take advantage of the built-in app store infrastructure to securely maintain and deliver new functionality at the edge,” he said. According to Canonical, Ubuntu Core enables a new class of app-centric things, which can inherit apps from the broader Ubuntu and Snapcraft ecosystems or build unique and exclusive applications that are specific to a brand or model. Ian Hughes, Senior Analyst IoT, 451 Research, commented that Ubuntu Core is used across many types of IoT device such as digital signage, drones and robots, with ROS applications supported as snaps, and in IoT gateways. “This all sits within the existing open source Ubuntu ecosystem providing familiarity and common tools for developers,” he said.